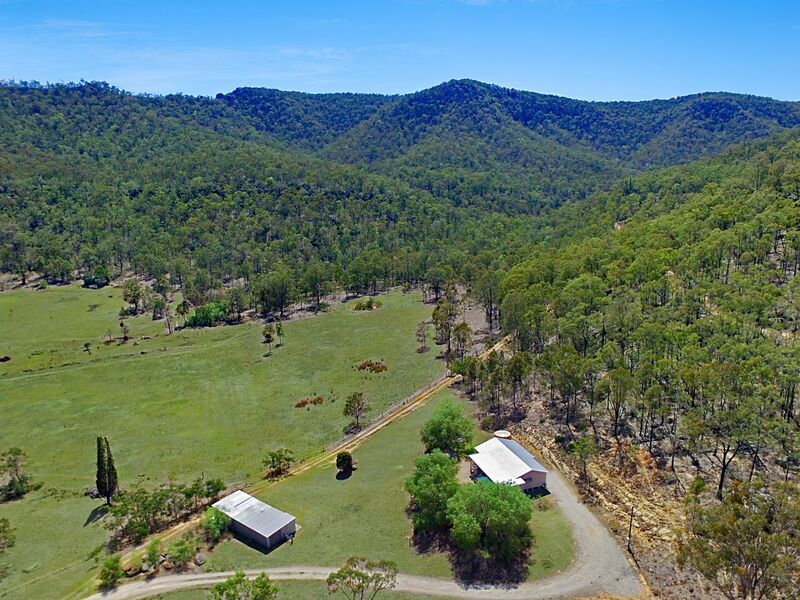 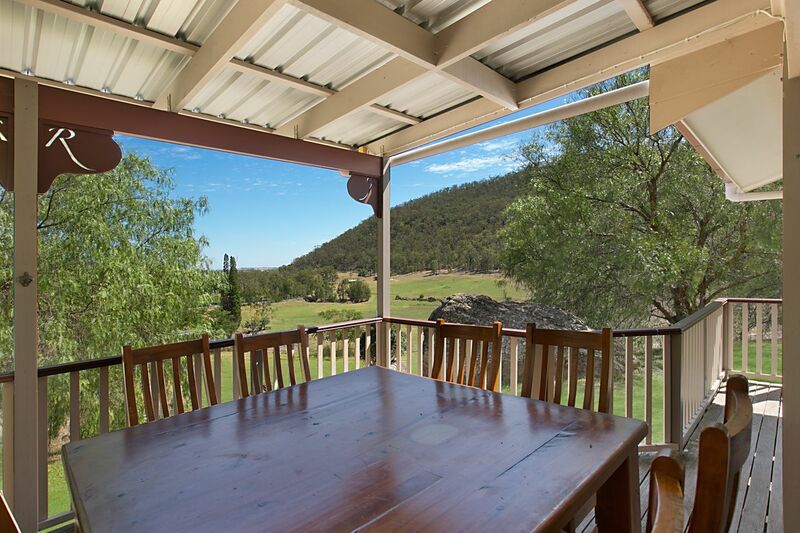 Rosa House is a private and fully appointed country home on 10 acres of farm and bush land. 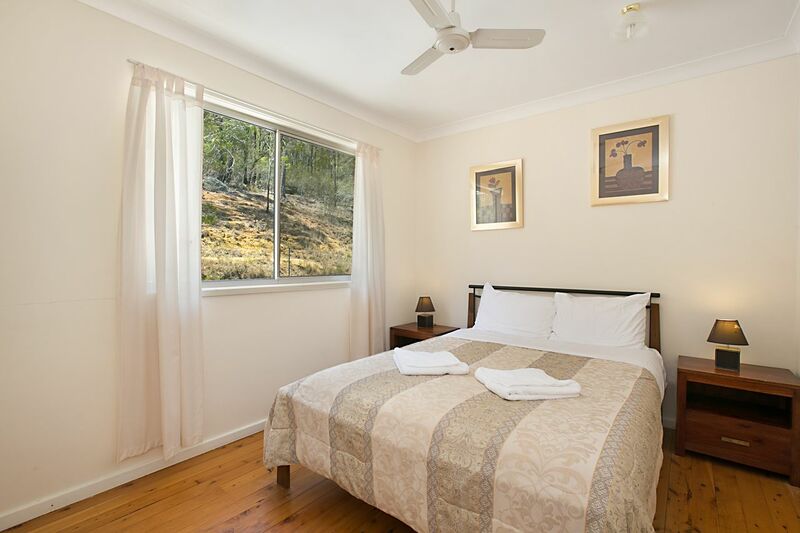 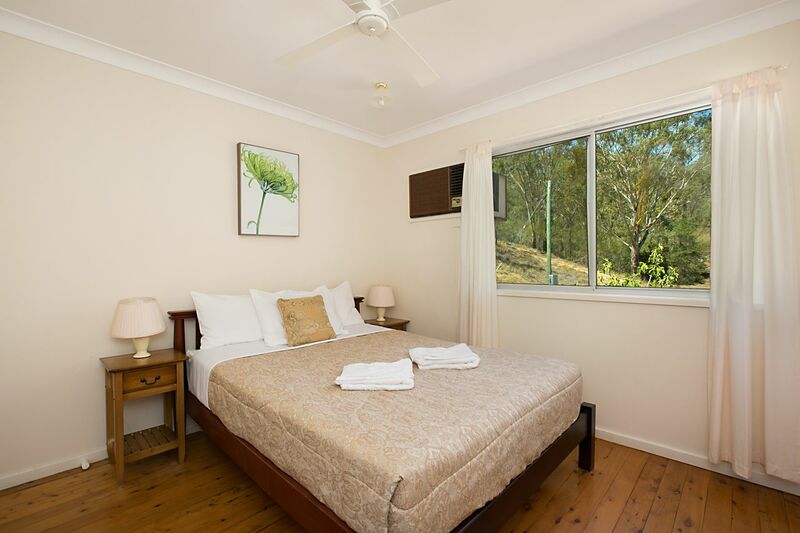 You have exclusive use of the house and surrounds during your stay. 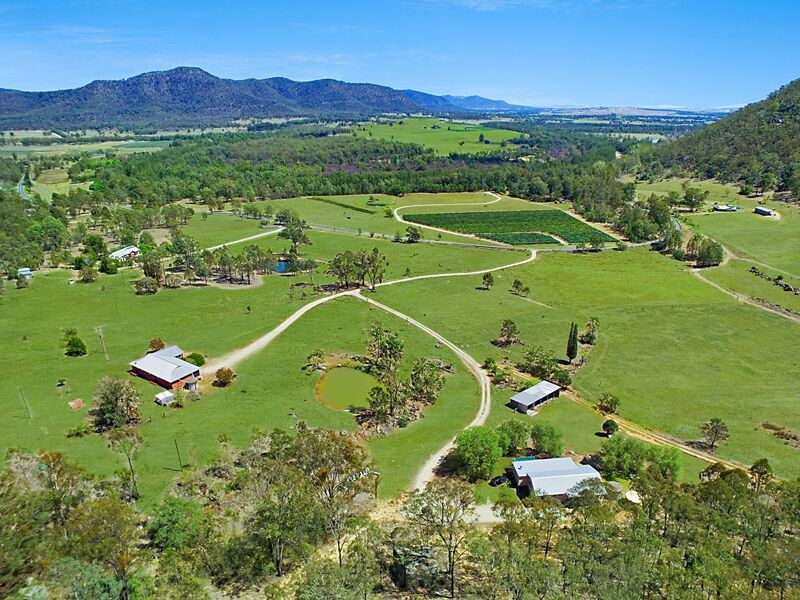 Situated in the Broke Fordwich Wine Region, Rosa House is minutes away from some of the best wineries and cellar-doors in the Hunter Valley. 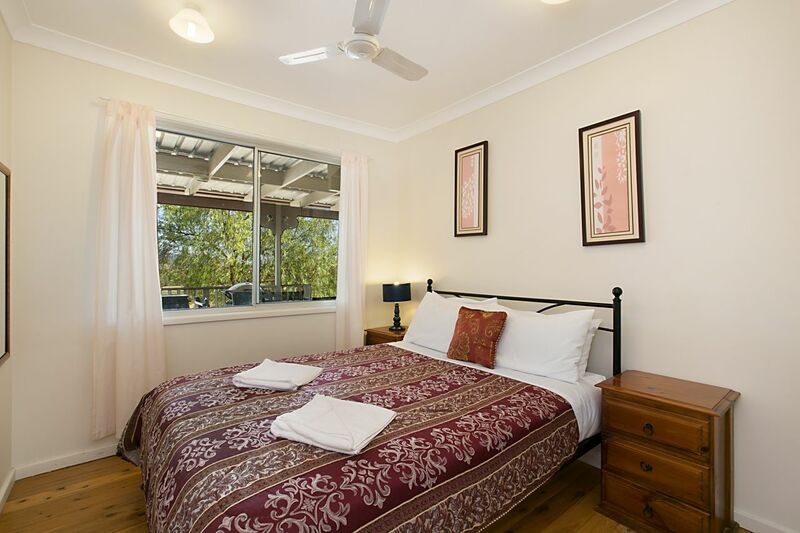 With 2 bathrooms and 4 bedrooms the cottage is ideal for small or large groups. 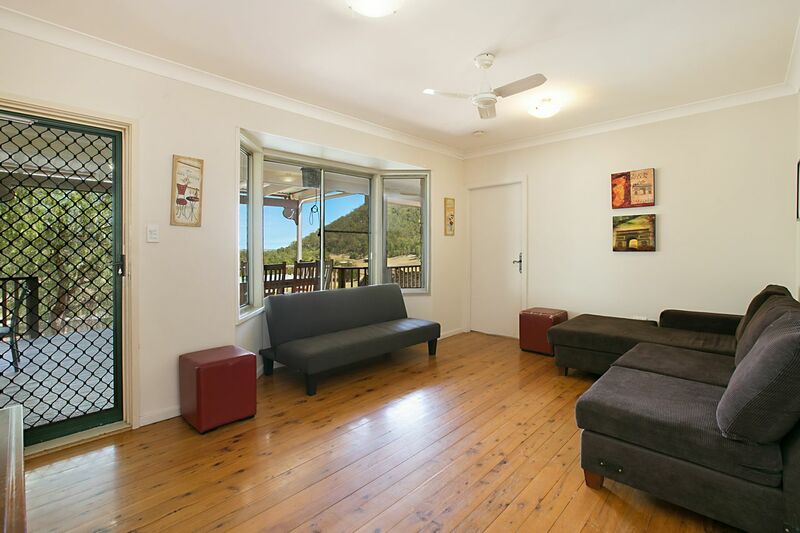 On the same property is Rosamund House - 100m away - so if you have a large group you can all stay together. 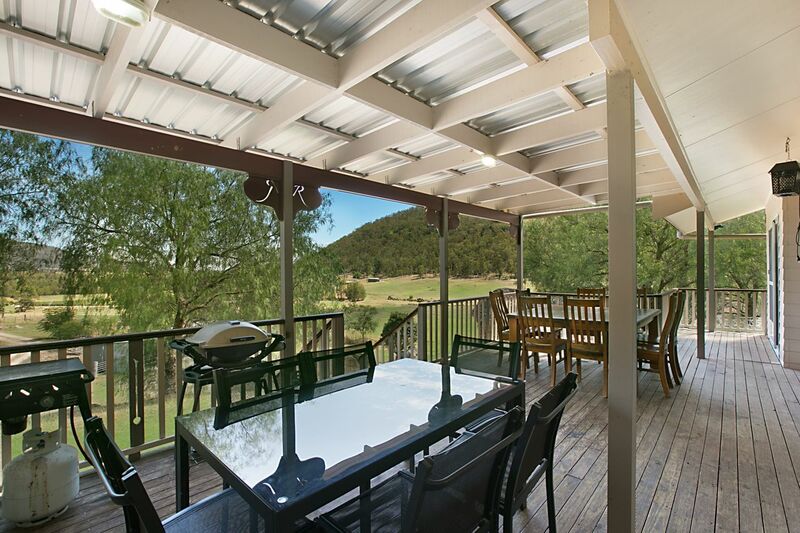 The separate dining area looks out onto a vista of the Hunter Valley. 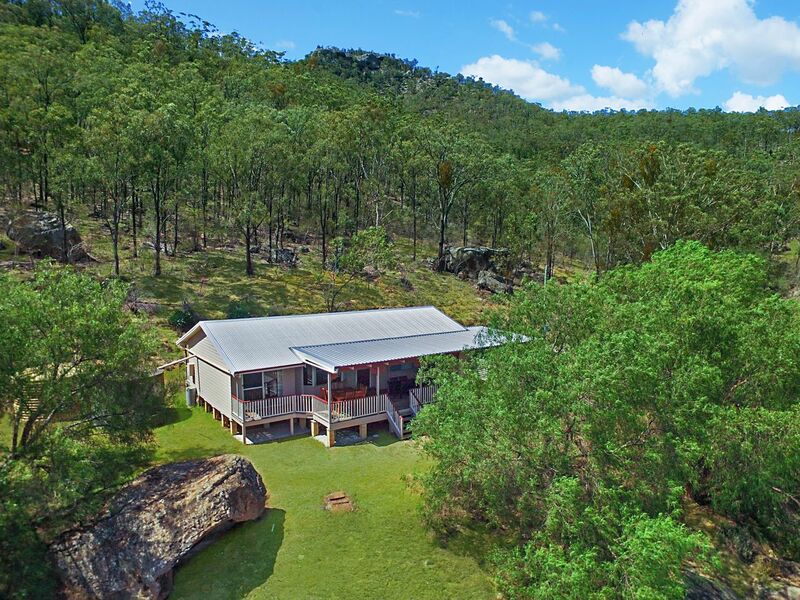 If you are feeling more energetic, just take a walk out the back door and into the native forest for a short bush walk or pack a lunch and you can bush walk all day. 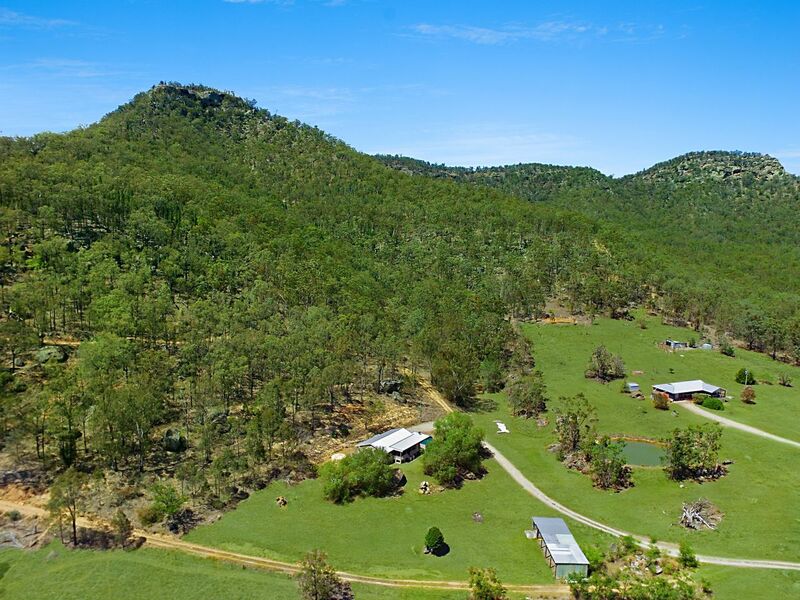 The prolific bird life and native bush makes it hard to believe that the hustle and bustle of the central Hunter Valley tourist area is only 15 minutes away. 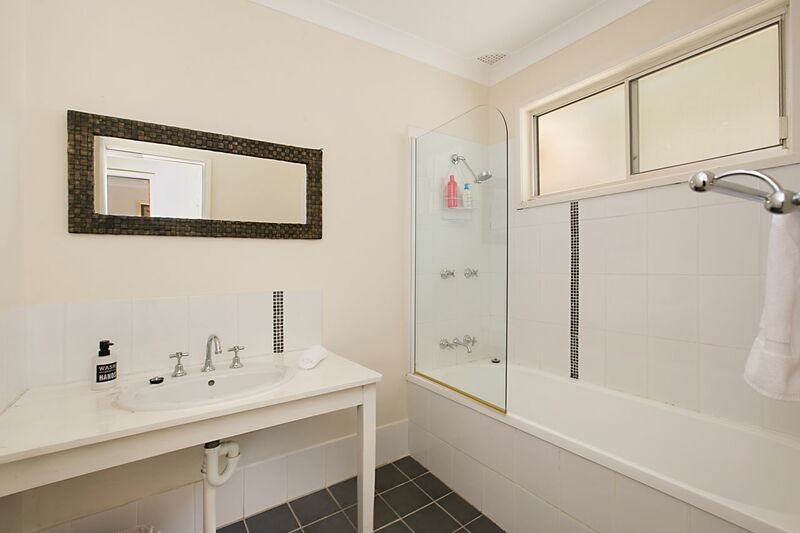 Rosa house is a lovely country house. 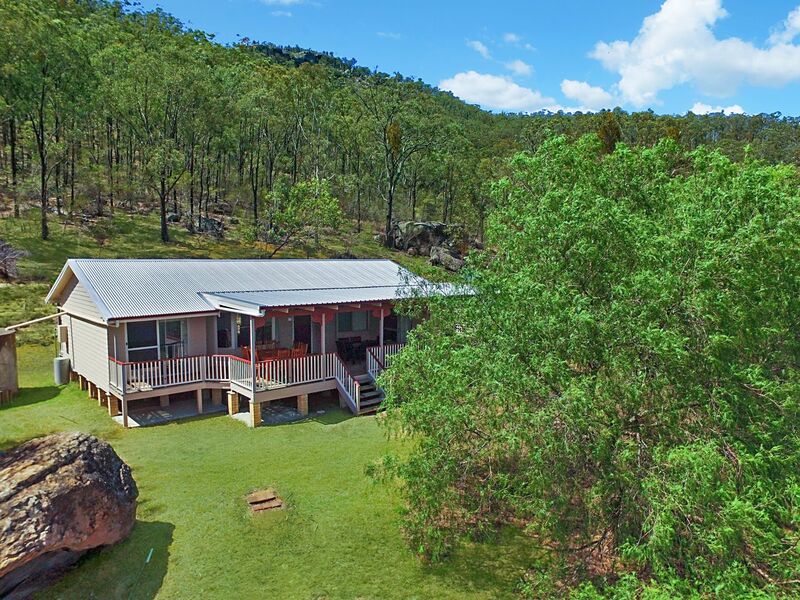 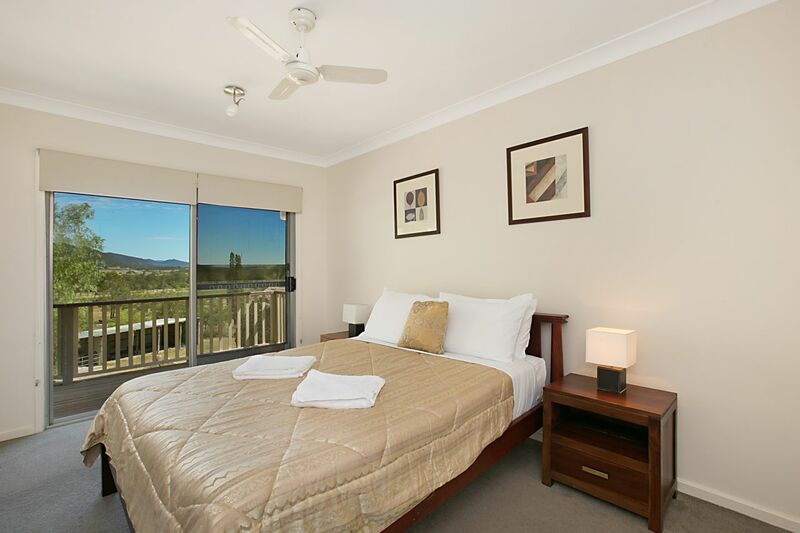 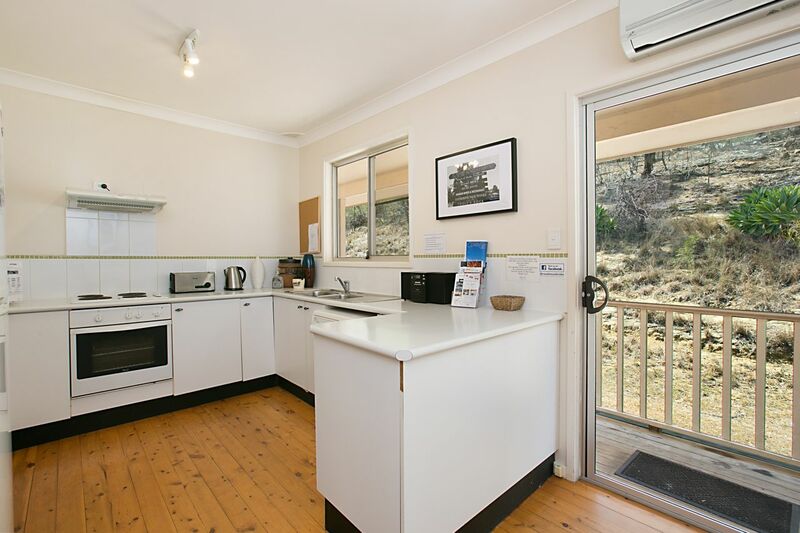 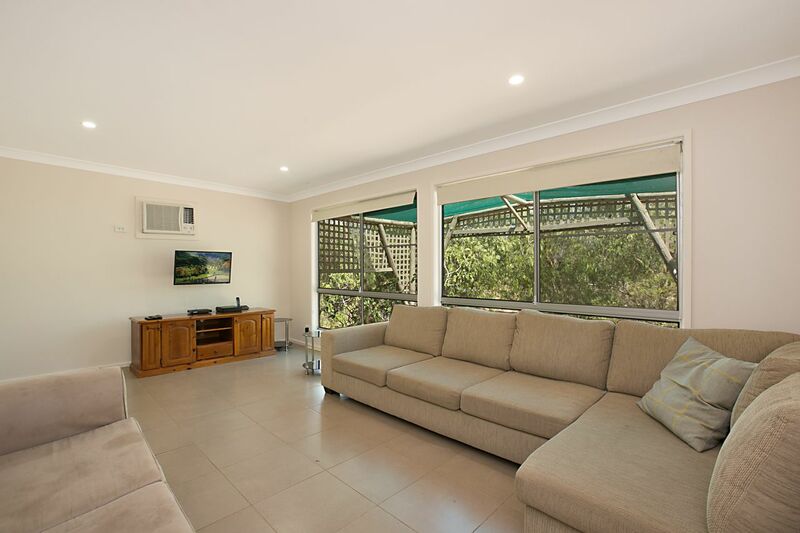 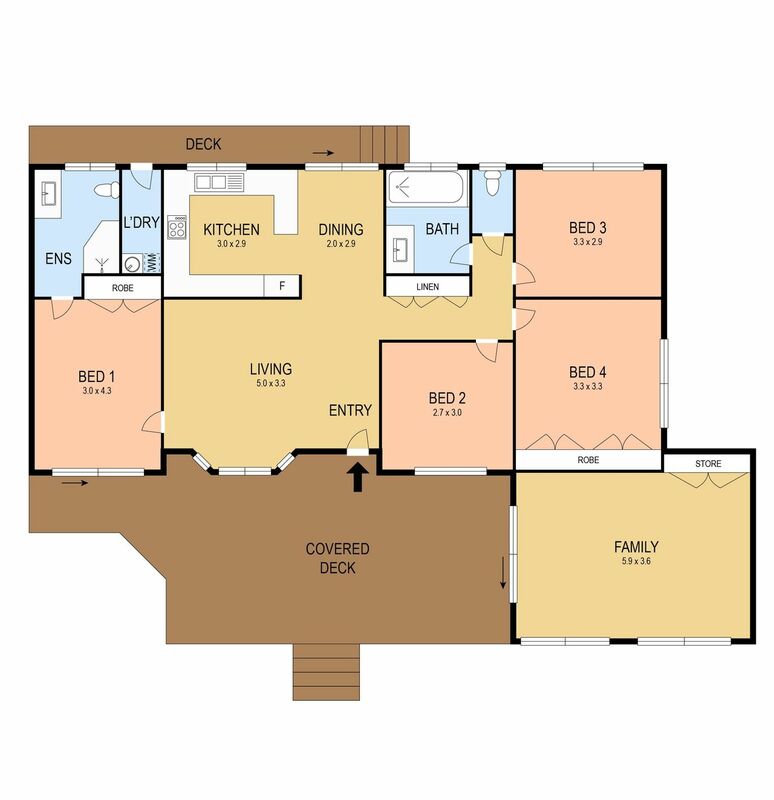 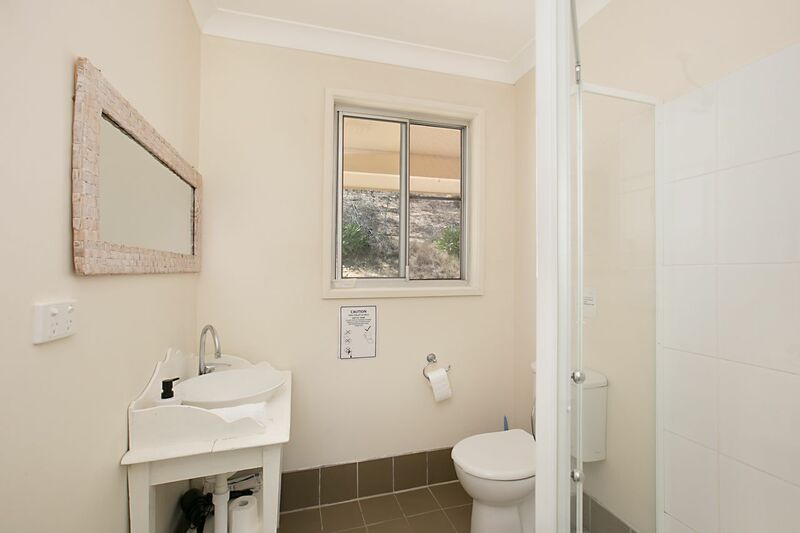 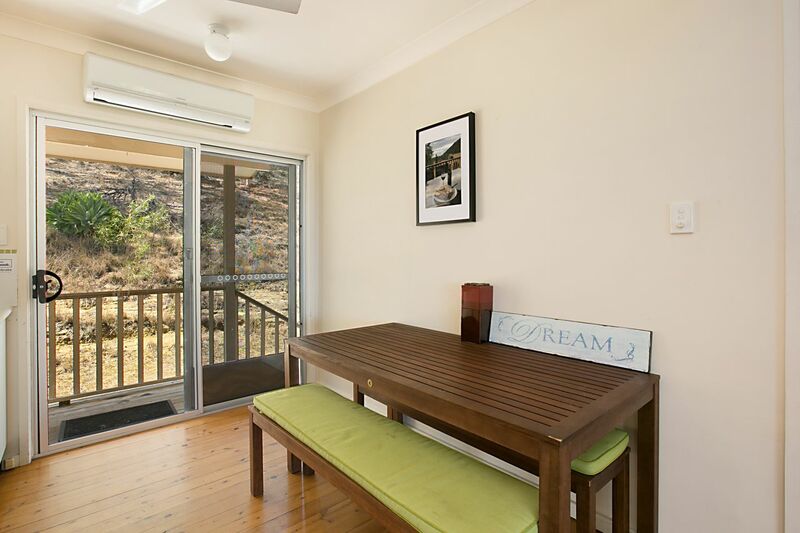 A great base for the family to both relax in & to explore the surrounding Hunter Valley area.